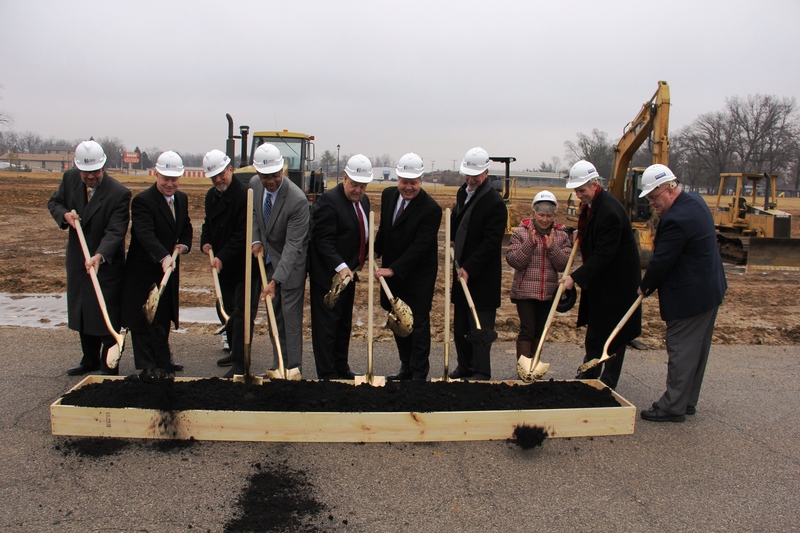 Southwestern Illinois Development Authority (SWIDA), in partnership with Bywater Development Group and Bi-State Development, joined with federal, state and local elected officials and other stakeholders and guests today to mark the official start of construction on Metro Landing of Swansea. 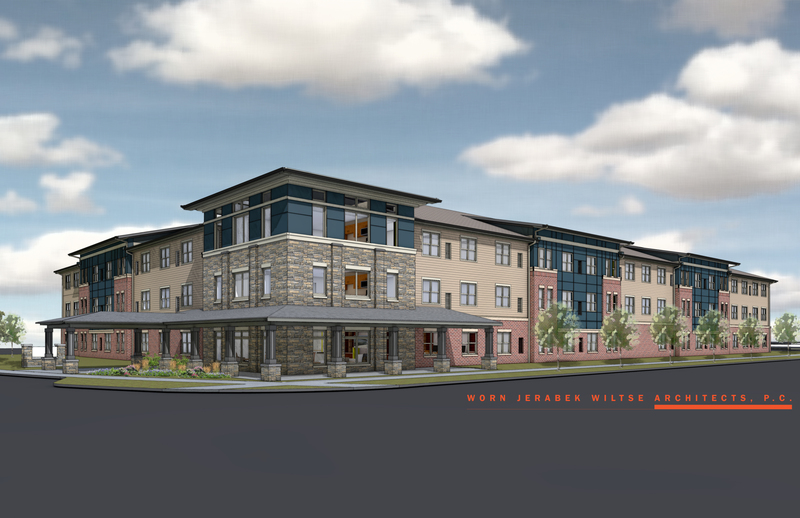 The $10.9 million, transit-oriented development (TOD) will bring senior apartment living adjacent to the Swansea MetroLink Station in Swansea, Illinois. 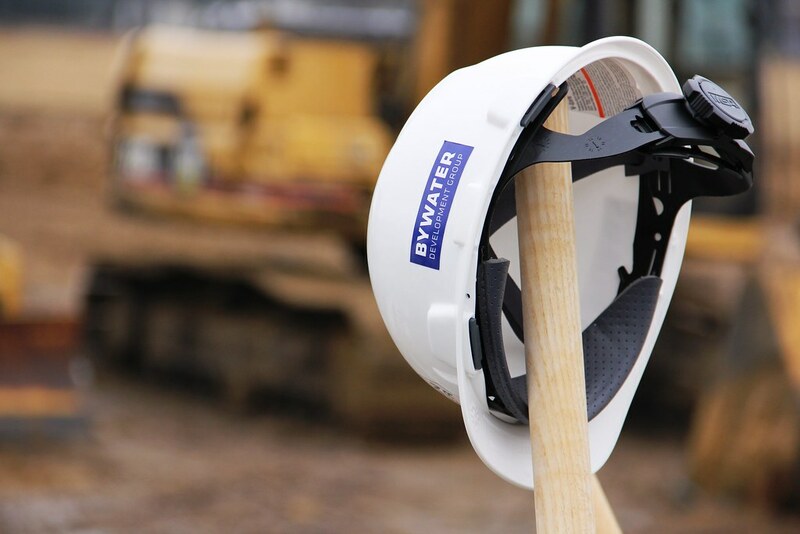 SWIDA and Bywater, which are jointly developing the project, secured the majority of the financing from the Illinois Housing Development Authority (IHDA), with additional construction financing provided by PNC Bank. Additional support comes from the Illinois Department of Commerce and Economic Opportunity (DCEO) and Ameren, along with the St. Clair County Intergovernmental Grants Department. Metro Landing of Swansea will feature a three-story building with 62 affordable one- and two-bedroom apartments for older adults seeking an independent lifestyle. Located next to the Swansea MetroLink Station, residents will have car-free transportation options via MetroLink and MetroBus to conveniently access restaurants, retail, entertainment venues, recreational locations, employment centers, and medical facilities throughout the bi-state region. The Swansea Station is located on the MetroBikeLink trail, so residents will also be able to utilize the trail for exercise and recreation. By utilizing undeveloped land at the Swansea MetroLink Station, this project will allow residents to take full advantage of the region’s more than $2 billion investment in public transit. For older adults, this translates into reliable transportation options and greater independence, whether they are headed out of town or to work, the store, the movies, the doctor’s office, or out to eat. In addition, transit-oriented development drives economic growth, and since 2011, more than $6.4 billion in commercial development has been completed or is currently under construction within a half-mile radius of MetroLink stations. St. Louis-based Altman Charter is serving as general contractor on the project, which is scheduled for completion in spring of 2019. Chicago-based Worn Jerabek Wiltse Architects is the architect.